Join the Movement. Giving Back to Catholic Schools. 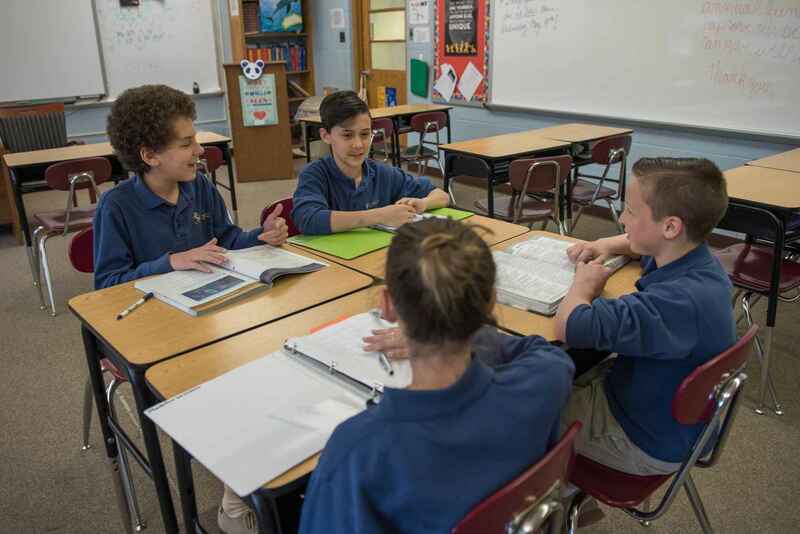 A Catholic education from St. Katharine Drexel Catholic School is a transformative education, one that helps students grow in mind, heart, and spirit. The lasting gift of a Catholic education provides a strong foundation for the development of a lifetime devotion to service and learning and is truly one of the greatest legacies we can offer to our students. Through the generosity of our community, more students each year are able to receive a comprehensive and transformative education in our school. We invite you to prayerfully consider investing in the future of a student through a gift to our Catholic schools. As we witness, each day in the success stories of our school, the return on such an investment has no limits. All charitable contributions to our schools are great blessings, for which we are truly thankful. What a great school. I am beyond blessed, as a father, that my daughter, Elise Romano, works in such an incredible school community. Thanks for providing quality Catholic Education in Bucks County! Thank you to our students for 100% participation in our annual fund! Proud alumnus of class of 2014! We chose to give in honor of Catholic schools everywhere, in appreciation of the teachers & administrators who have touched our lives, past & present. We are grateful for the wonderful experience our son is having in PreK-3, we love SKD! I choose to give to SKD because I think my students are great.